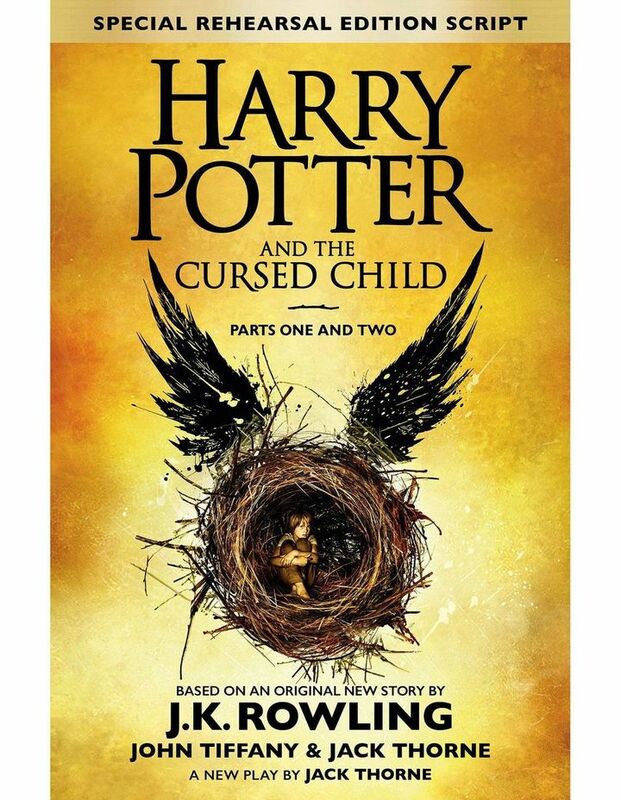 Based on an original story by J.K. Rowling, Jack Thorne and John Tiffany, HARRY POTTER AND THE CURSED CHILD is a play by Jack Thorne. Thie official script book of the original London West End production is the eighth story in the Harry Potter series and the first official Harry Potter story to be presented on stage. Set nineteen years later Harry is now an adult with children of his own. It was always difficult being Harry Potter and it isn't much easier now that he is an overworked employee of the Ministry of Magic, a husband, and father of three school-age children.